Saint Louis Club Atletico gets their first-ever victory in club history with a 3-0 score. 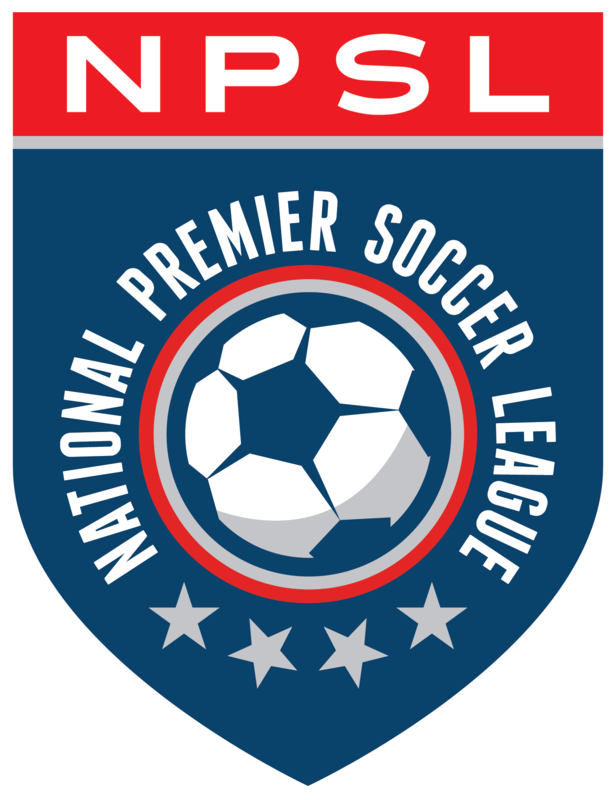 The victory came at Demize NPSL’s expense. The game being played in Springfield, Missouri had a 30-minute weather delay due to lightning in the area. Once the game did get underway, Atletico held off Demize’s strong early chances as Atletico’s goalkeeper Nate Himes made two spectacular diving saves off of Demize forwards Jeffery Darko and Kyler Moore. “Nate played a great game and made some huge saves for us,” Atletico captain Josh Ward said. Atletico quickly settled down and was able to maintain possession. Once Atletico established possession Demize was doing a lot of chasing of the ball. Atletico was able to penetrate Demize’s defense in the 17th minute when midfielders Michel Ganz and Brayan Lopez worked a couple of quick one-two’s, which led to Lopez slotting a through ball for forward Chevaughn Walsh. The lighting speed of Walsh led him to a one-on-one situation with Demize keeper Albert Weinwart. The 6’1” Jamaican footballer buried the ball into the back of the net for his team-leading fourth goal of the season. The goal celebration was very subdued because Walsh immediately grabbed his right hamstring. Walsh came off the field and Club Atletico played a man down while Walsh was being evaluated. Club Atletico struck again in 22nd minute after Josh Burnett worked down the sideline and was able to get a corner after a cross was deflected out of bounds off a Demize defender. From the corner, Brayan Lopez served a lovely lofted ball into the penalty area and Ward did the rest. Ward came through the box unmarked and ripped the nets with a perfectly executed header into the corner. Atletico took their two-goal lead into halftime. In the second half, Atletico’s defense proved to be too strong for Demize’s offense. The defense led by Ward never allowed Demize any good scoring chances. A beautiful counter-attack goal in injury time solidified the first-ever victory for Atletico. Jair Hernandez won a ball in the defensive third and sent an outlet pass to Alex Chaitidis. Chaitidis kept possession of the ball at midfield, then back heeled the ball to Junior Kazeem, who then found Camari Johnson on the wing. Johnson then went back to Kazeem at the top of the box who one-timed the ball into the back of the net. Club Atletico will now play Little Rock at home on Saturday, May 26th.